At Kosnett Kosnett Law represents employees who have been denied their unemployment insurance benefits. Contact Kosnett Law at the earliest possible time after you’ve been denied or even contacted by EDD. We can represent you during your telephone interview with the EDD. If you get denied benefits or receive a negative NOD or Notice of Determination, we can prepare and file your appeal or Request for Hearing. 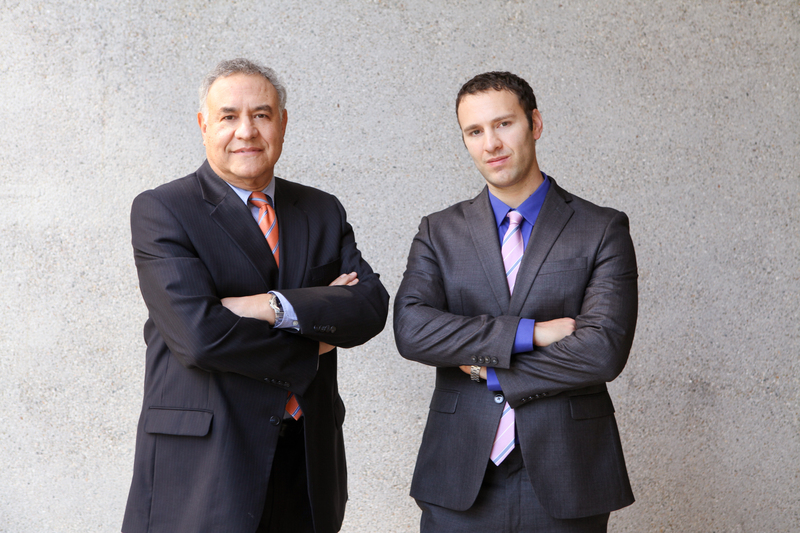 Kosnett Law has represented scores of employees at EDD and CUIAB hearings all over Los Angeles and throughout Southern California. It is important to have a lawyer with you at these hearings. We help prepare and present your testimony and supporting evidence, and cross-examine the opposition. We will make the closing argument to the ALJ or Administrative Law Judge. If the Decision at your hearing is against you, Kosnett Law can prepare and file your written appeal with the CUIAB or California Unemployment Insurance Appeals Board. We can request and review your transcript and trial exhibits, and submit the brief setting forth your written argument. If your highest-level administrative appeal is unsuccessful, Kosnett Law can obtain judicial review in Court by filing a Petition for Writ of Administrative Mandamus. Whether your issue is misconduct, delay, resignation, over-payment, or other. Please call for a free consultation. Many cases can be handled for a small fee flat fee.